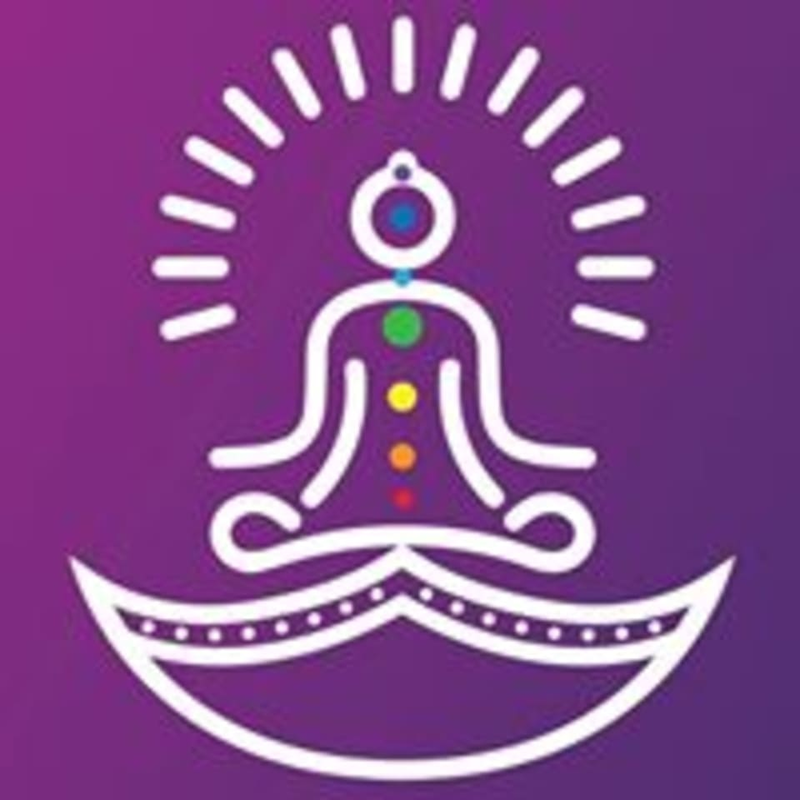 Start taking classes at Pranayama Yoga Center and other studios! There are no upcoming “Good Morning Sequence” classes on this day. Pranayama Yoga Center is located inside of Al Moosa Tower 1, on Shaikh Zayed Road, in Suite #608.